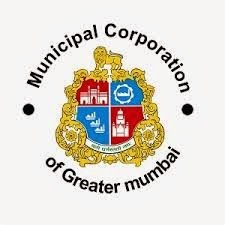 MCGM AE Previous Question Papers Download PDF, MCGM Solved Question Papers of Assistant Engineer PDF - BirhanMumbai Municipal Corporation (BMC)/ Municipal Corporation of Greater Mumbai (MCGM) has issued a latest recruitment to recruit Junior Engineer Posts recently. Candidates who are eligible and interested they can apply online mode by visiting the official site of www.mcgm.gov.in before last date. Candidates also check other details related to BMC JE Recruitment 2015 like how to apply, selection process, vacancies details, syllabus, question papers pattern, model/ sample papers, admit card download and more details are given below. Application Fee: Rs.600/- for General Candidates and Rs.300/- fro SC/ST and other reservation candidates.